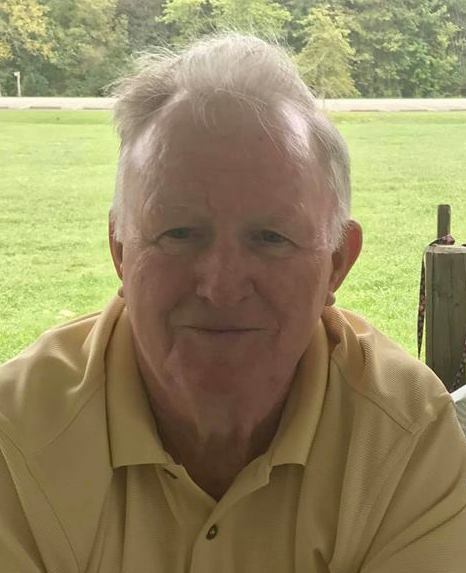 Willard Farrell Brown 74 of Prichard WV went to be with the Lord on November 11, 2018. He was born in Flatwoods KY on November 14, 1943 a son of the late James and Elsie Douglas Brown. He was a retired Machinist for Armco Steel. He was preceded in death along with his parents by a brother David Brown in 2010. He is survived by his wife of 53 years, Myrtle Stacy Brown; three children, Roy Lee Brown and his wife Dolores of St. Albans WV, Clint Austin Brown and his wife Leighann of Prichard WV and Stacey Lynn Brown of Huntington WV; six grandchildren, Yezenia Soto, Emanuel Soto, Erica Lynn Blankenship, Brandon Tyler Blankenship, Jasper Caleb Brown and Wesley Yukon Brown; a brother, Fred Brown and his wife Edith of Flatwoods; a sister in law, Laura Brown of Load along with a host of nieces, nephews, cousins, extended family and friends. Funeral services will be 11:00 AM Thursday, November 15, 2018 at Wright’s Funeral Home in Greenup KY by Brother Clint Brown. Burial will follow in the James Brown Family Cemetery in Load KY.
Visitation will be after 6:00 PM Wednesday at the funeral home.